Having read and loved To Dance Once More, I was sort of expecting another historical. Of course, if I had read the back cover I would have realized it wasn’t. Shame on me. However, after I got over my initial shock, I enjoyed this story a great deal. 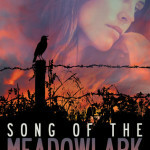 What’s not to love about a rugged cowboy and his young daughter? 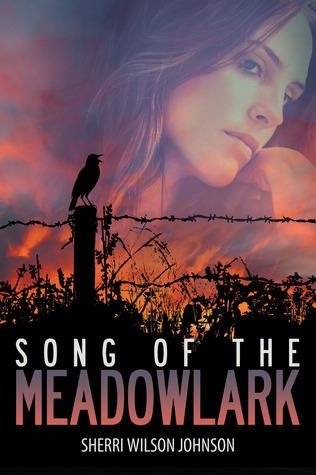 Song of the Meadowlark was a well-written, wonderful story of second chance love. I read it in ONE day and only stopped long enough to feed my hungry crew. Click here to purchase and support this blog. Please come back for Sherri’s guest post on Monday. Your welcome. It was my pleasure.